In addition, Christina has conducted one-on-one harassment and diversity training for both managers and employees. 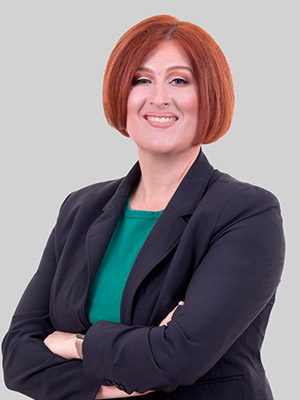 Christina is a frequent speaker for the National Business Institute addressing various litigation topics. She has also been invited to speak before the Council on Education in Management addressing employment issues facing public employers. Christina shares her knowledge on the firm's Employment Discrimination Report blog, which covers all aspects of employment discrimination and harassment, including new court decisions and legislation, compliance, best practices, interesting trends in workplace relations and employment-related issues affecting employers.